The successful madrasa movement, which has been experimented in Malabar for more than three scores of years in the field of consolidating the madrasas and developing the methods of Islamic education has prompted The All India Islamic Educational Board to widen its horizon and it is in the year 1998 the Board started its functioning of transmitting its message to other parts of India. Now, by the grace of Allah, the Board's mission for a unified Islamic curriculum and consolidated and effective syllabus is being adopted by more and more managements all over India. 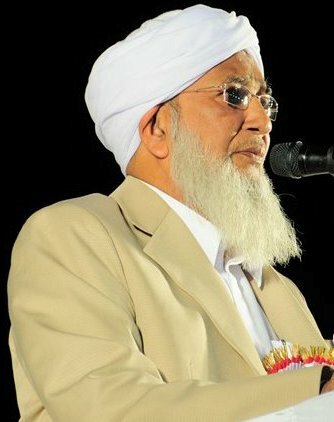 By the collective effort of the board it is praiseworthy to note proudly that more and more madrasas in almost all states in india have become the beneficiaries of the success full Kerala model Islamic educational system, with its well arranged scientific method and novel approach in the curriculum, simultaneously maintaining the traditional originality of Ahlussunnah Wal Jamat and also aiming at the total religious revival of the Indian Muslim community as a whole.